As of right now the only two regulated poker sites in the US are Ultimate Poker & WSOP.com. Ultimate Poker has so far shown little to no desire to allow affiliates at this point and instead relying on cross promotional initiatives with Station Casino. It looks as though WSOP.com will be the first US regulated poker site to allow affiliates to market their brand. Based on various reports it would seem that all deals will be based on the Cost Per Acquisition commission method or better know as CPA which pays a flat fee for each real money player. Revenue share deals will most likely not be seen as it would require a license for the marketing affiliate as well as additional compliance issues for sites such as WSOP.com. 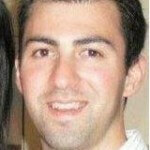 Mitch Garber who is in charge of WSOP.com is no stranger to affiliate marketing as he has seen it help flourish Party Poker under his tenure. 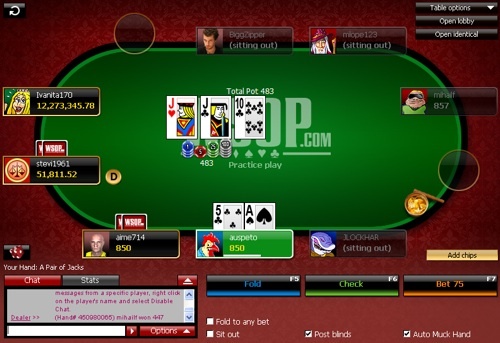 When he was in charge of Party Poker the brand was one of the best for affiliates and it would not be shocking to see WSOP.com become a premier brand in the eyes of marketing affiliates.